Let’s just say it… last year sucked for those most vulnerable trying to get ahead in the home ownership game. Thanks to the newly introduced “stress test” and rising rates, both fixed and variable, the housing market cooled considerably. Even as we prepared to welcome in a new year, with all the hope that it so often brings, we were hit with the reality of North American markets trending downwards and whispers of a recession. 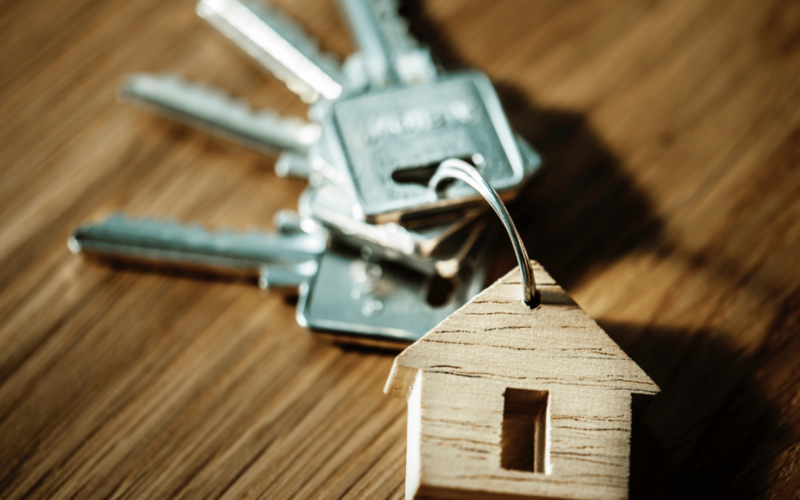 As we head into 2019 and look at the mortgage forecast, we expect to see the conversation around consumer debt take centre stage. For the first time in a while, Canadian households are feeling weighed down by their debt as rising interest rates take them further down that slippery slope. In 2018, the Bank of Canada increased its benchmark rate three times ending at 1.75 percent. Another two or three hikes sounded all but confirmed for 2019, but recently the Bank of Canada has cooled discussions of rate hikes and we are now hearing whispers of potential rate stabilization or even (gasp) decreases. For the first time in a while, households are having to renew their mortgages at higher rates than what they last renewed at. Mainly because rates in general are up, but also because of the Government “Stress test” rules which have made it more challenging to shop around and qualify for the best rate… So now, for some, it’s a struggle to renew altogether at a rate that is feasible for their family to afford. A survey last fall by Ipsos Canada on behalf of insolvency trustee MNP found one in three Canadians worry that rising rates could push them into bankruptcy. While many banks and lenders continue to make life difficult for many of my clients (they still don’t like you if you are self-employed), based on the property types they’ll lend on, and pricing according to the loan-to-value of the mortgage, there are still a number of options out there. Banks, credit unions, mono-line lenders and private lenders all have different pro’s and con’s so be sure to work with a trusted mortgage broker as you consider all your options for you and your family. We, as brokers, can help Canadians navigate this changing home ownership landscape. We know that households don’t have to play by the rules set by the big banks and can start to push back and get the mortgage that meets their needs. My Tip: Continue to be optimistic. We are hearing rumblings of lower than expected Bank of Canada interest rate changes. We are also seeing provinces push back on the stringent rules surrounding the Stress Test altogether. The conversations are continuing and the stress test has already become a topic for this years federal election so stay tuned and informed! Want to get started? Contact us by filling out the form below or by calling us at 905-541-6961.